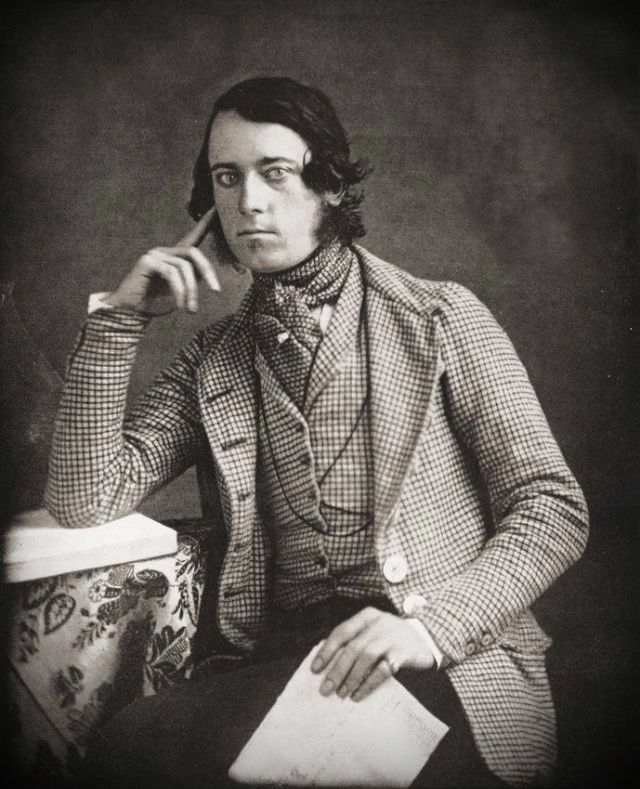 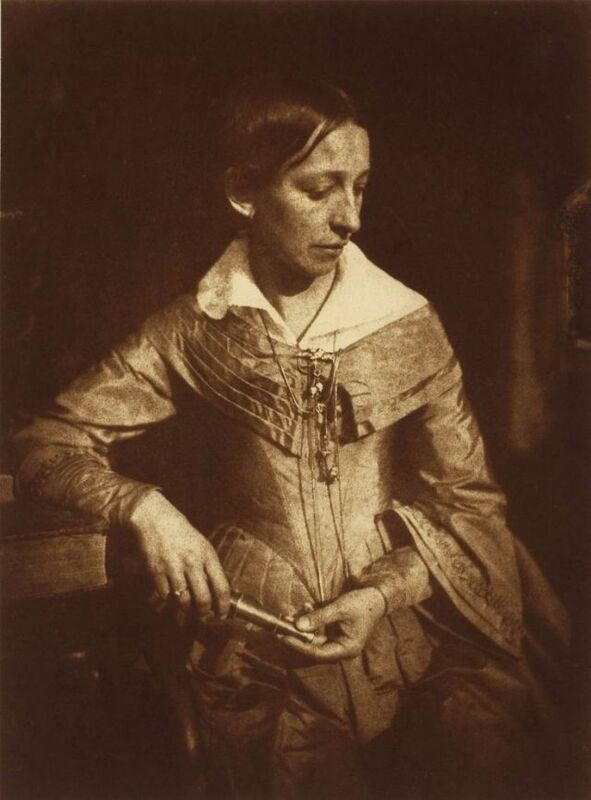 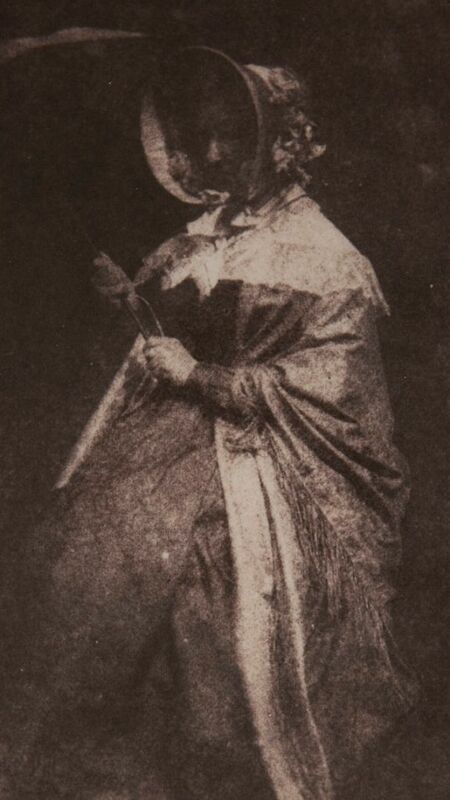 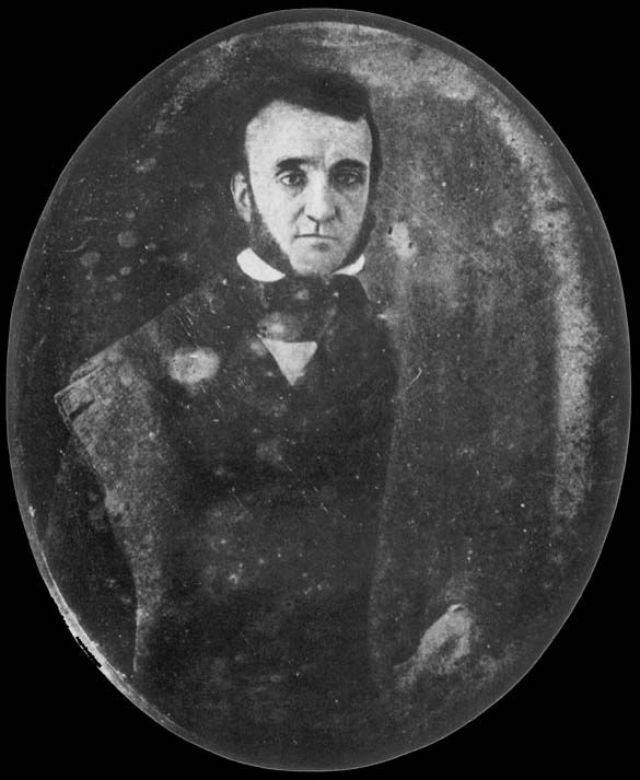 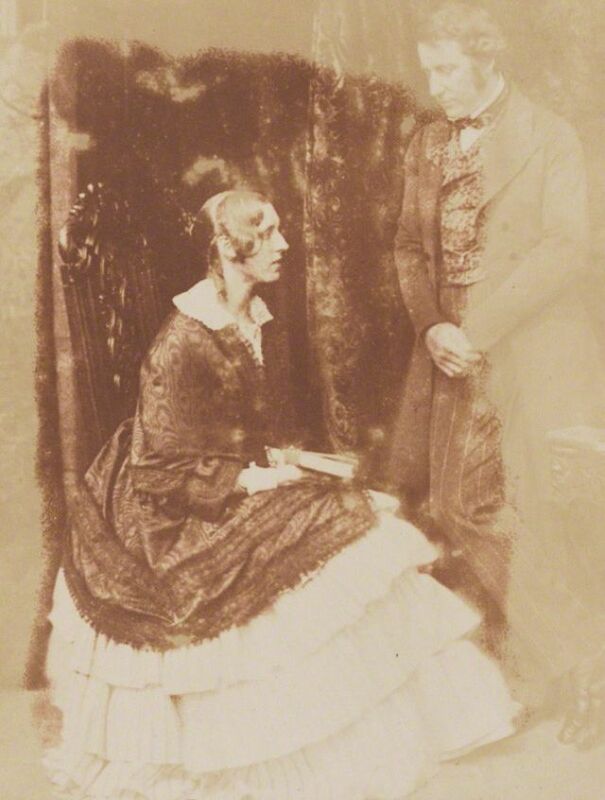 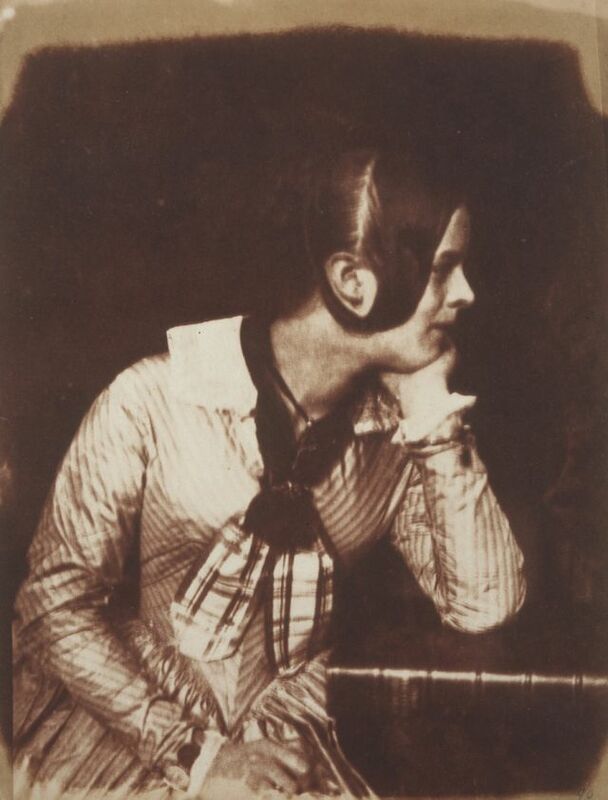 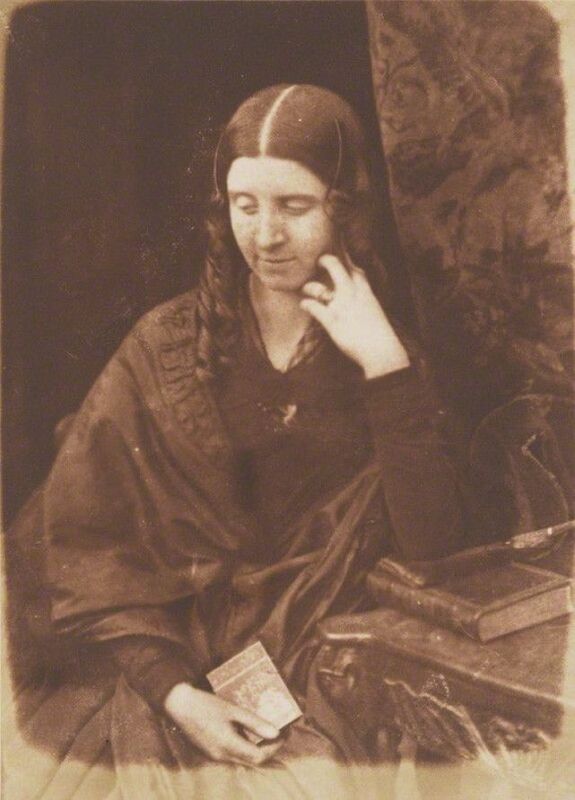 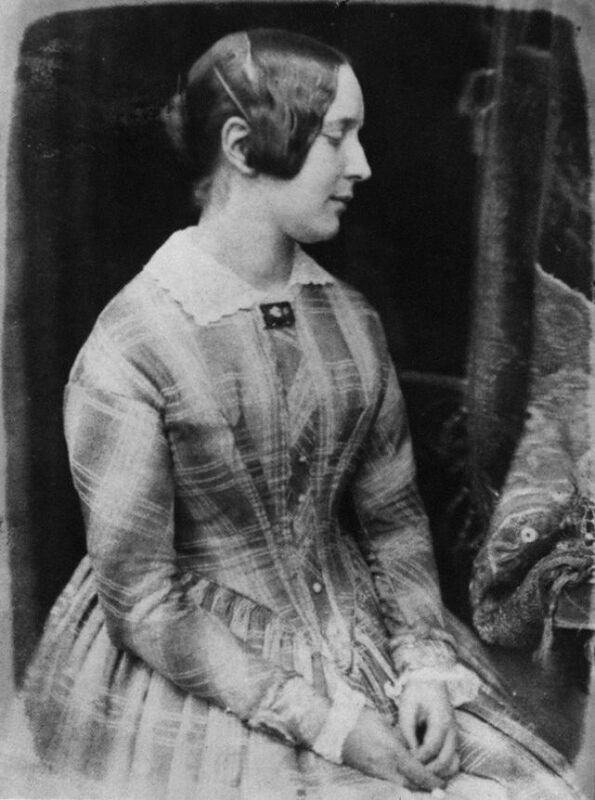 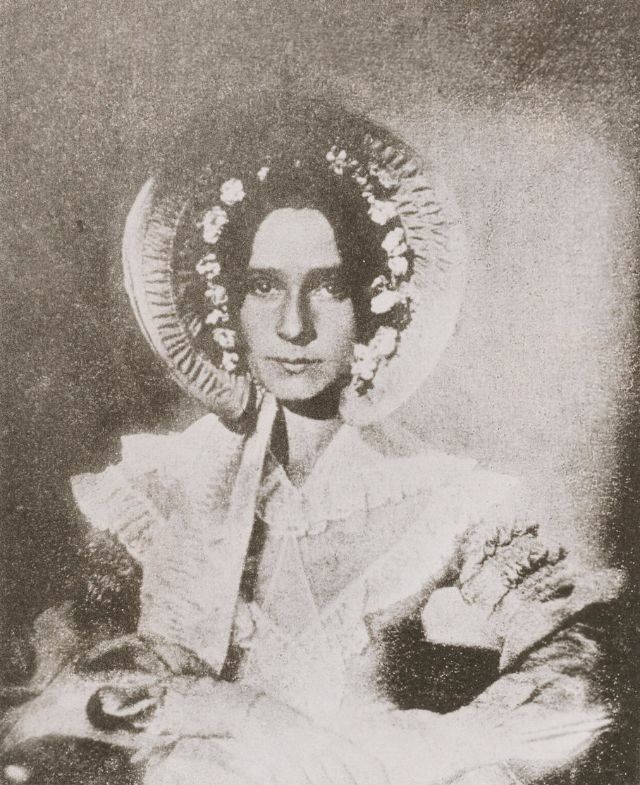 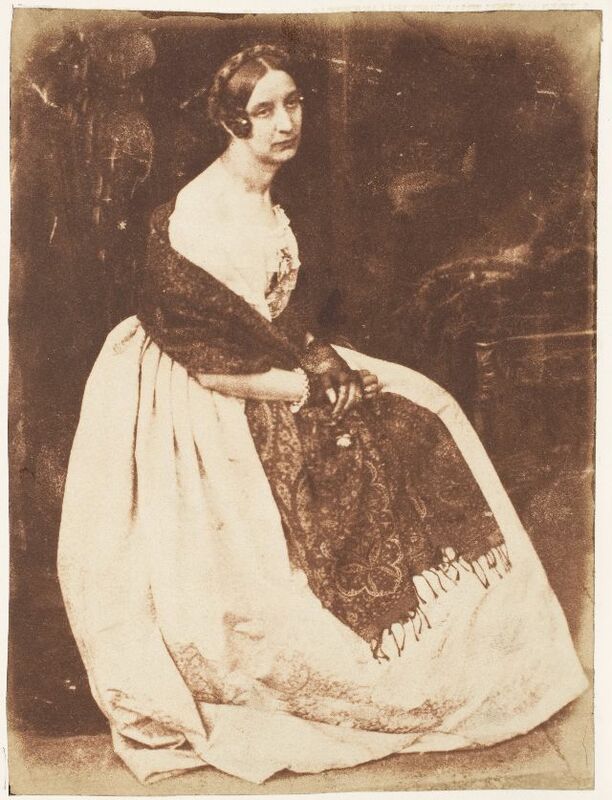 After the introduction of photography in the 1840s the early Victorians soon recognized the medium’s potential for portraiture. 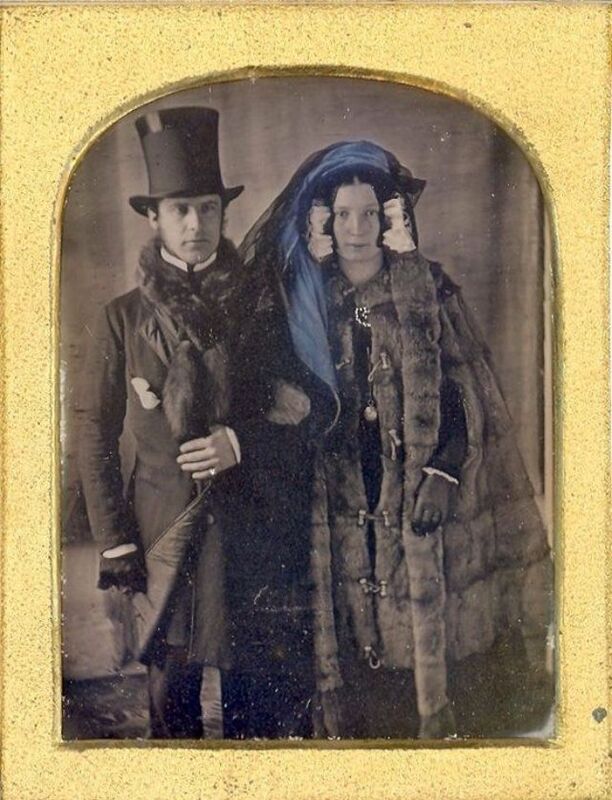 At first only the rich could afford high prices at fashionable city photographic studios. 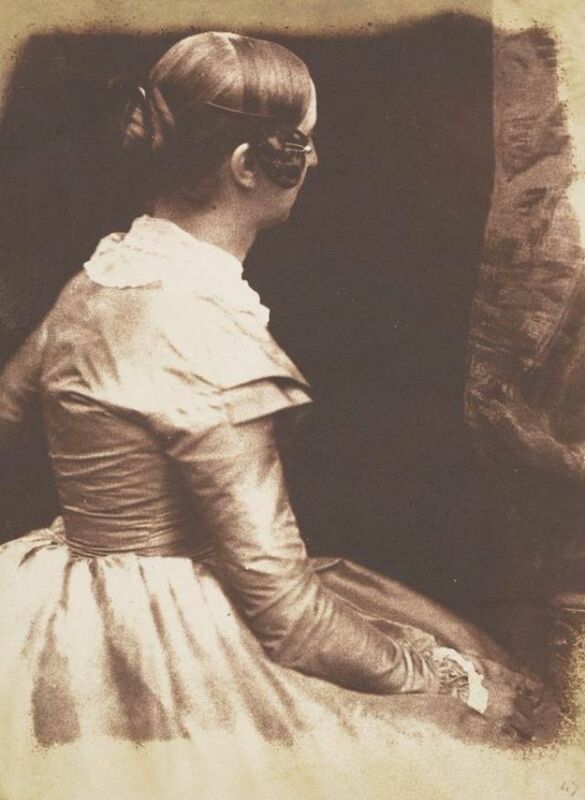 Alongside the professionals, gentleman amateurs worked to master photography’s complicated chemistry and optics. 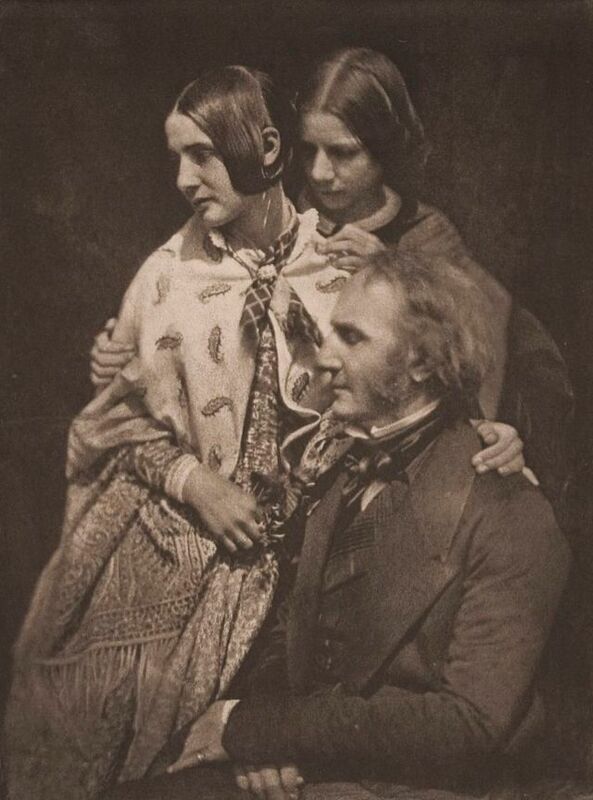 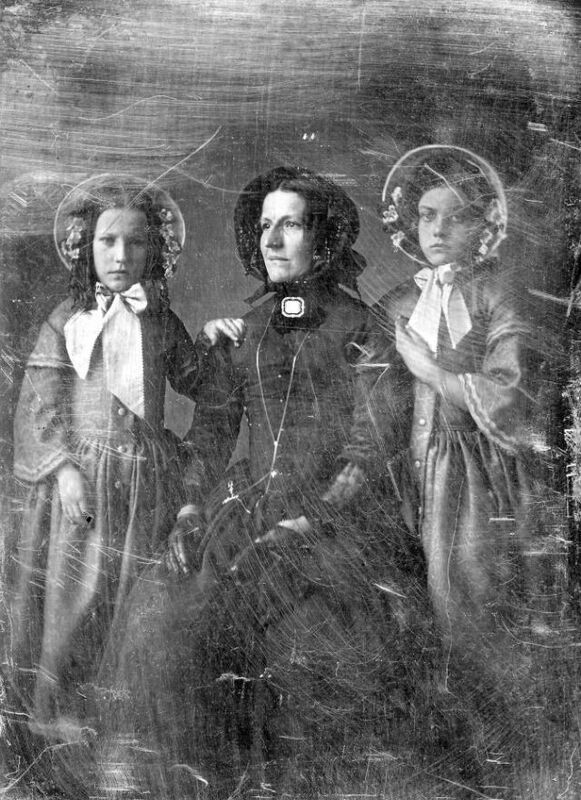 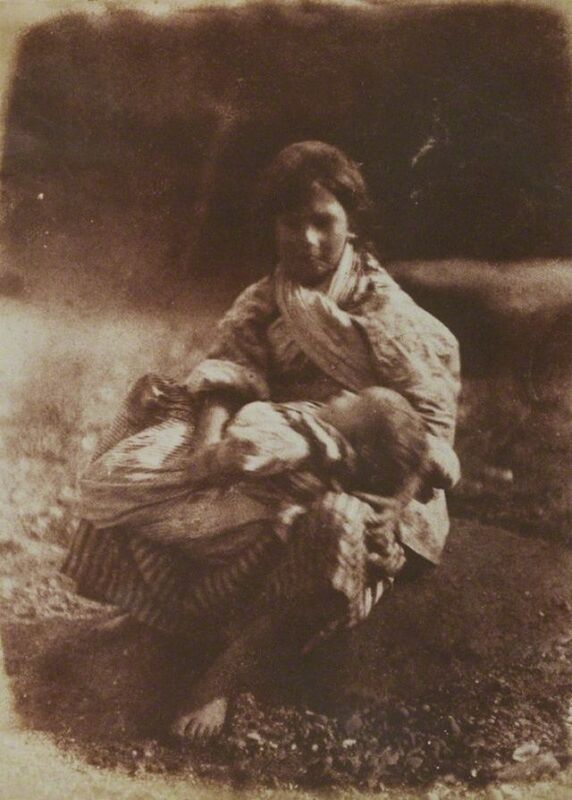 It was the children or other relatives of these first photographers who sat for their early experimental portraits. 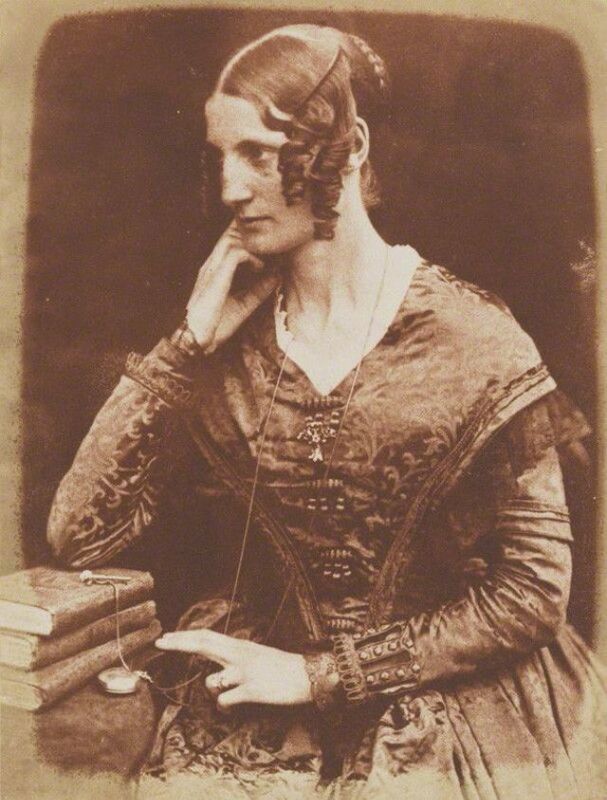 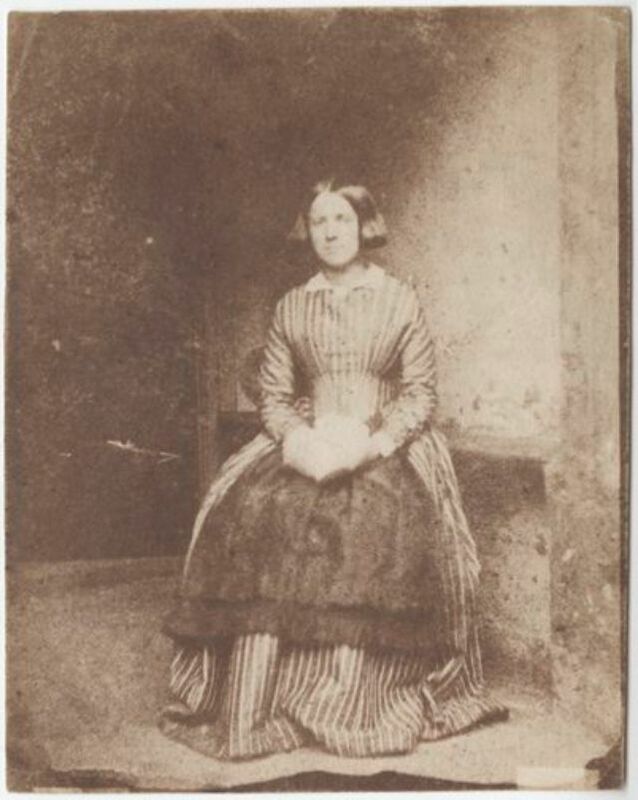 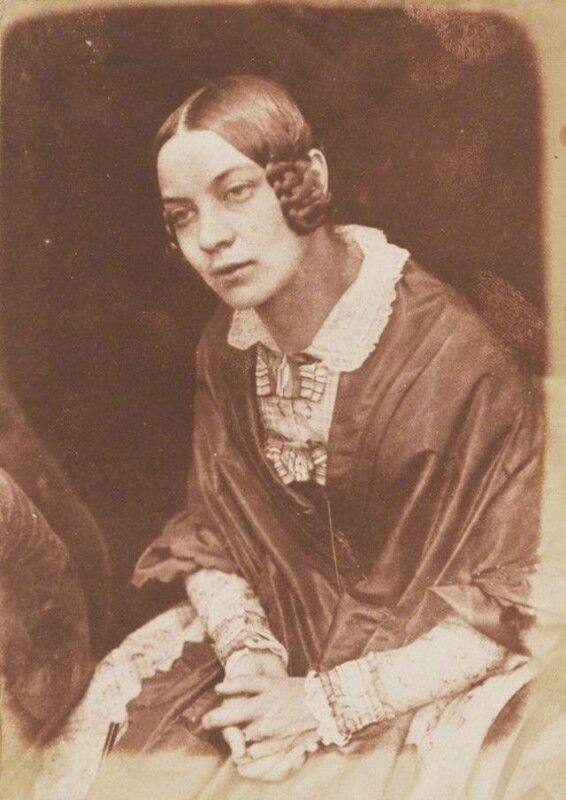 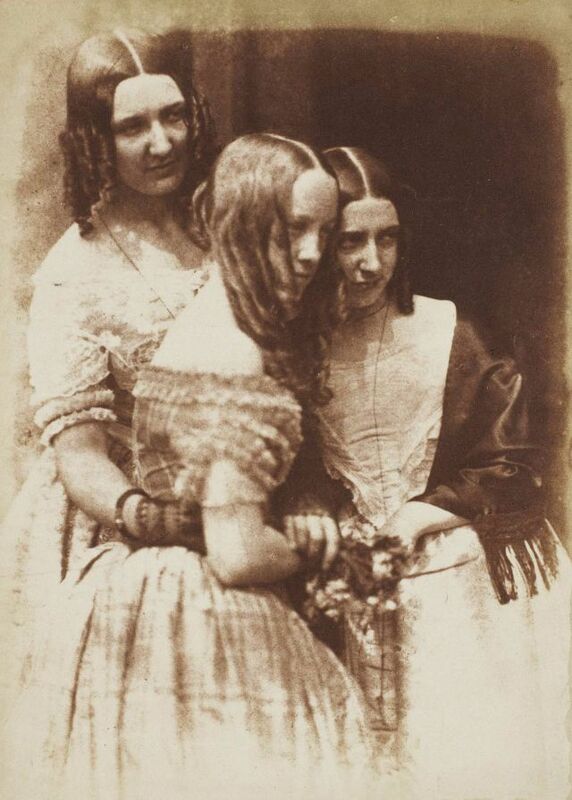 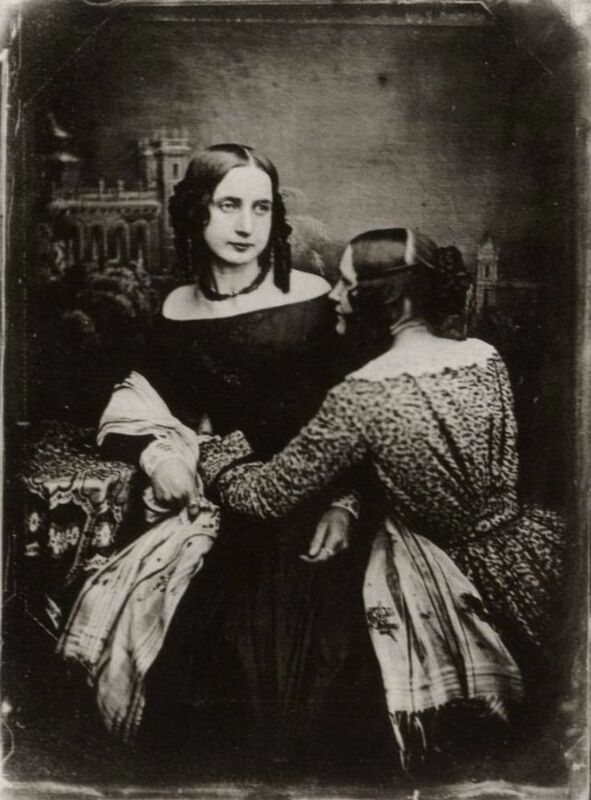 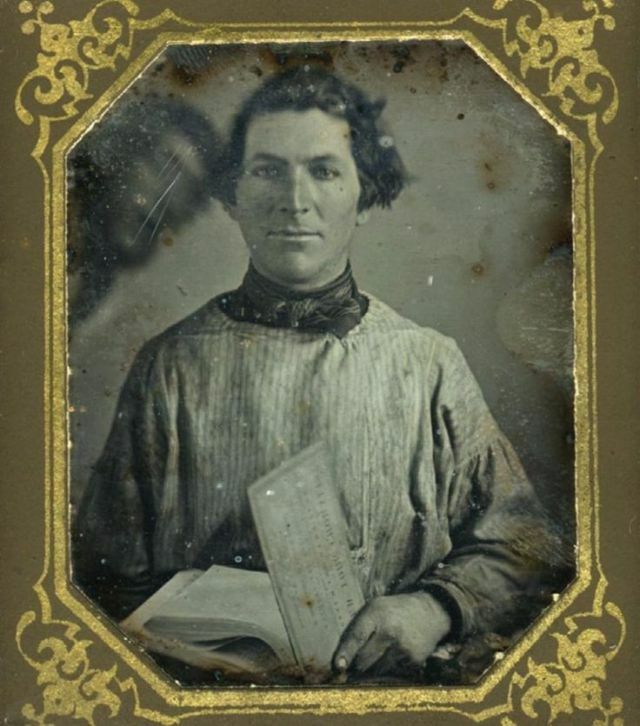 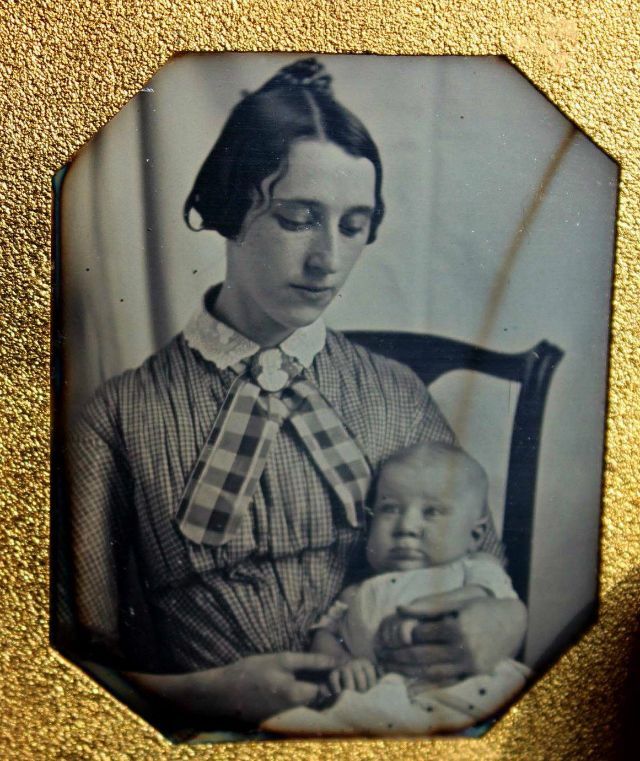 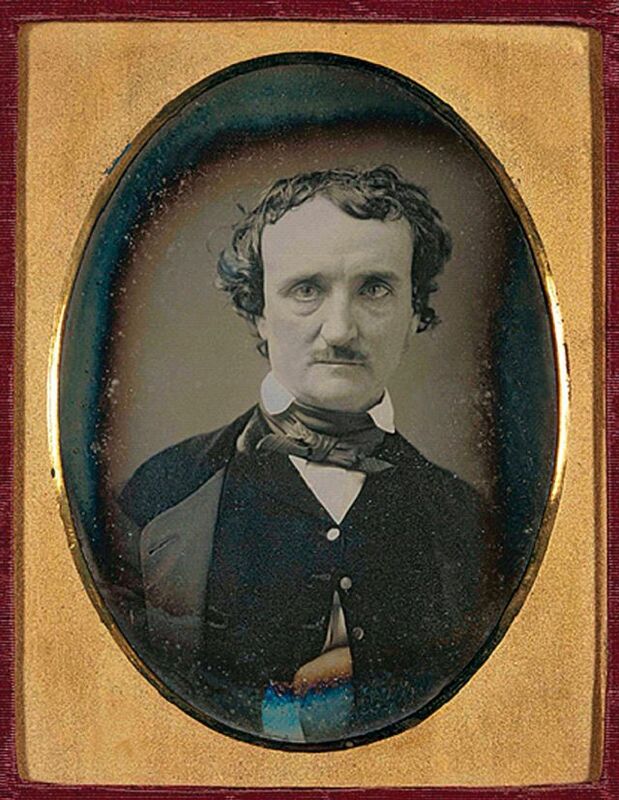 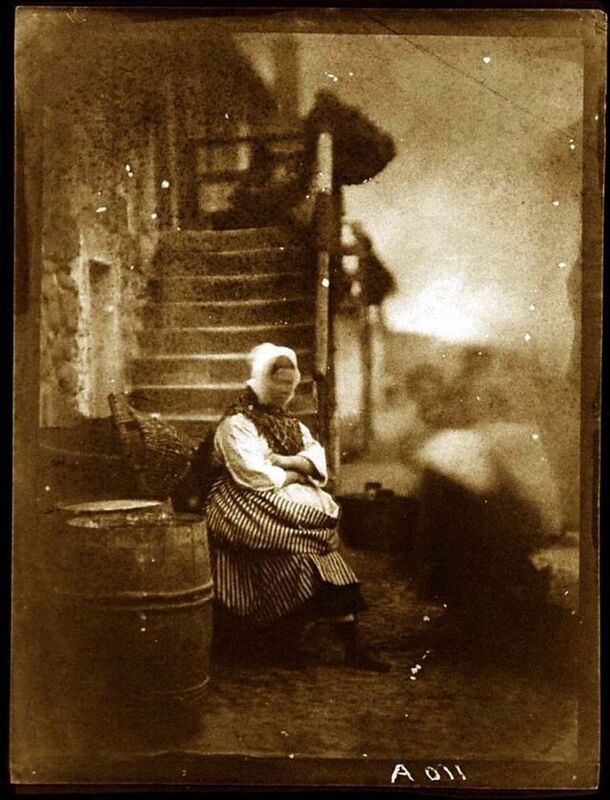 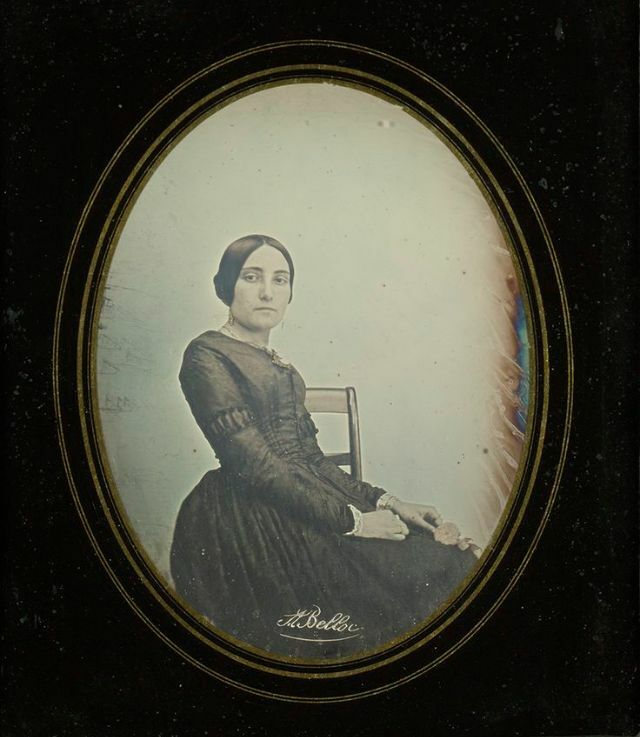 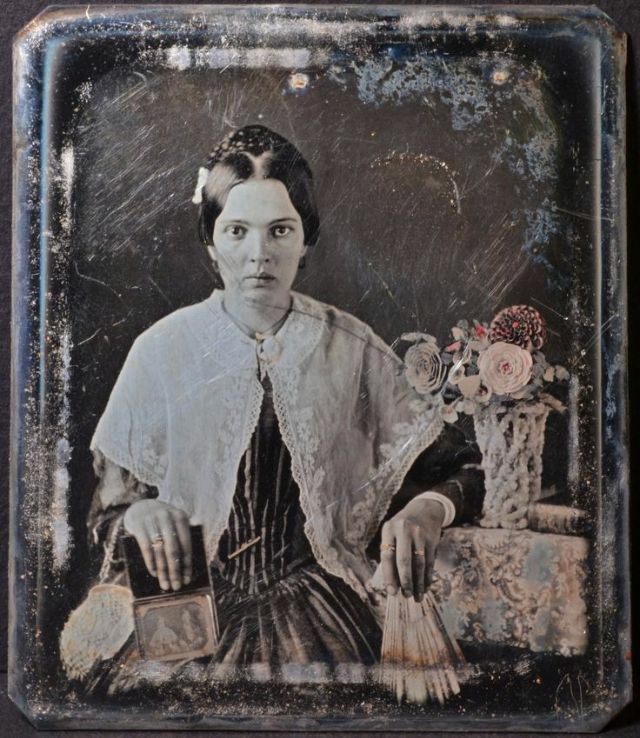 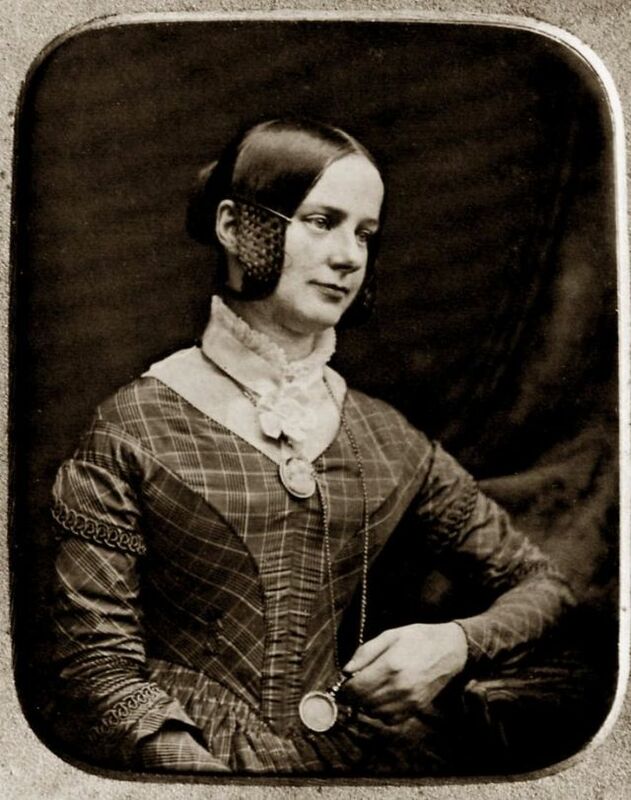 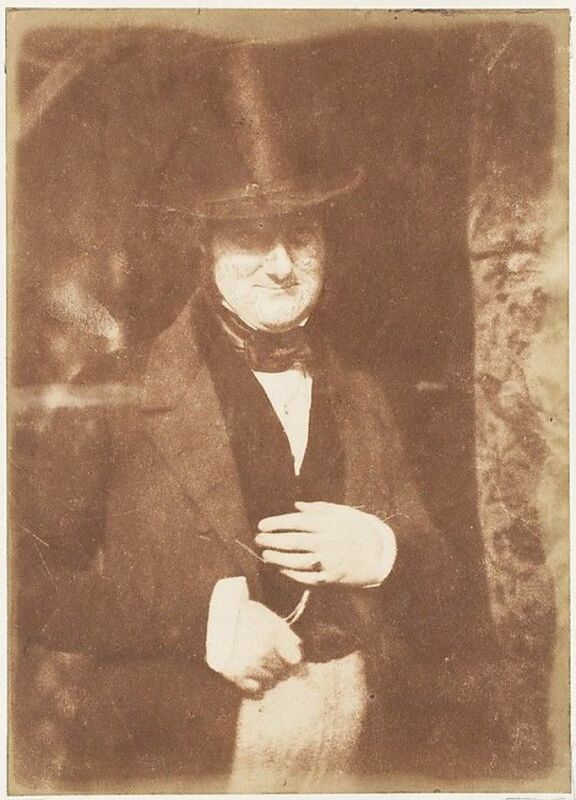 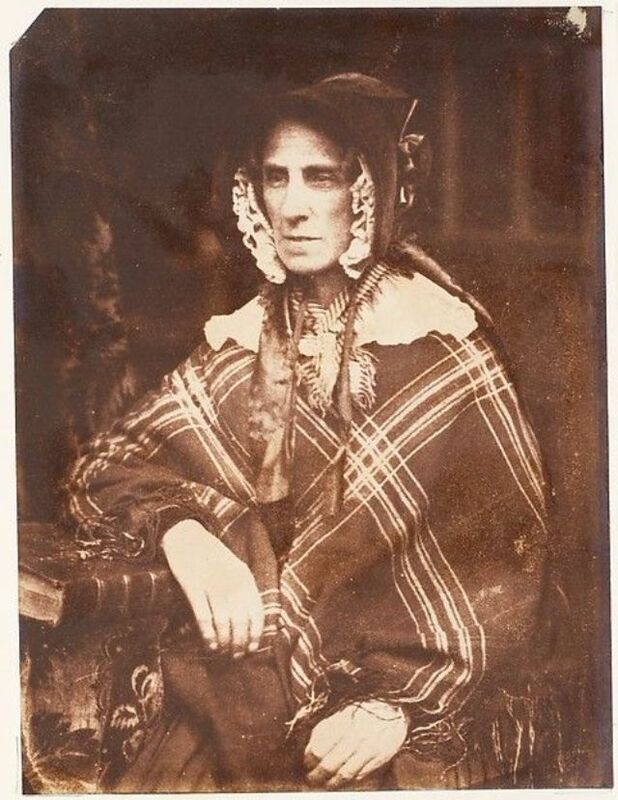 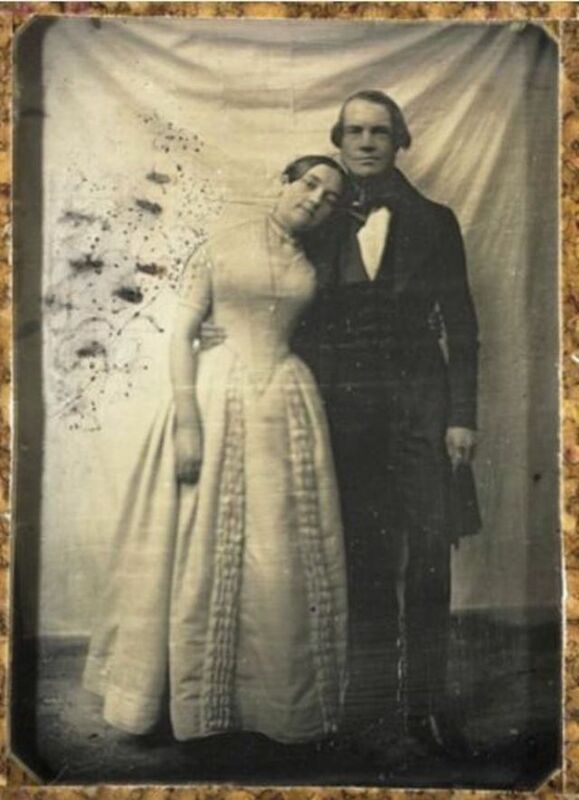 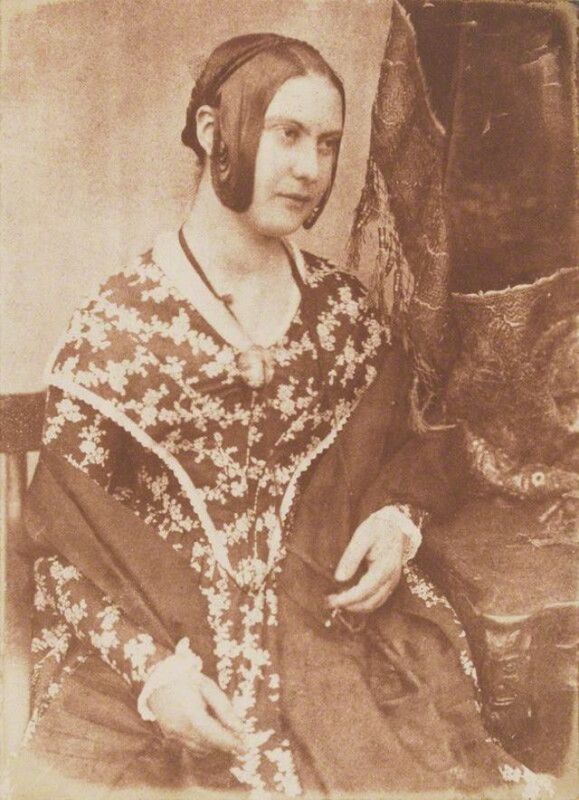 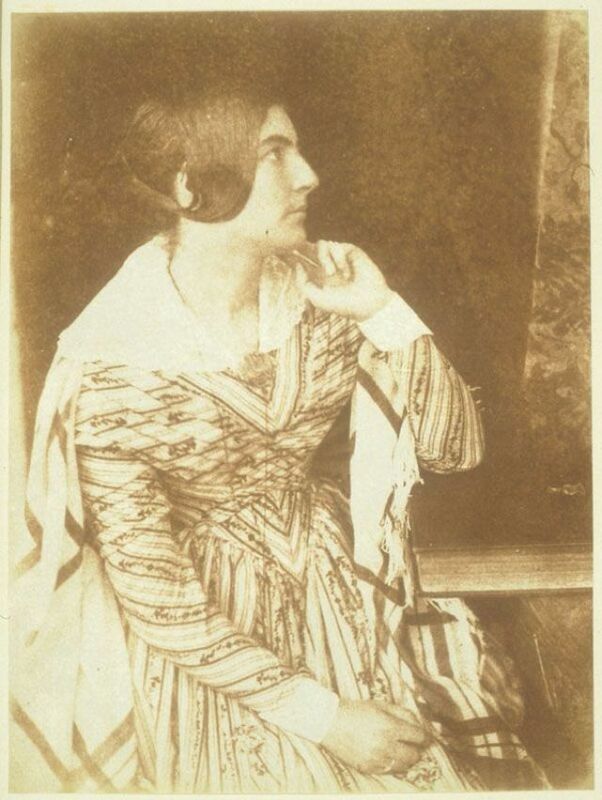 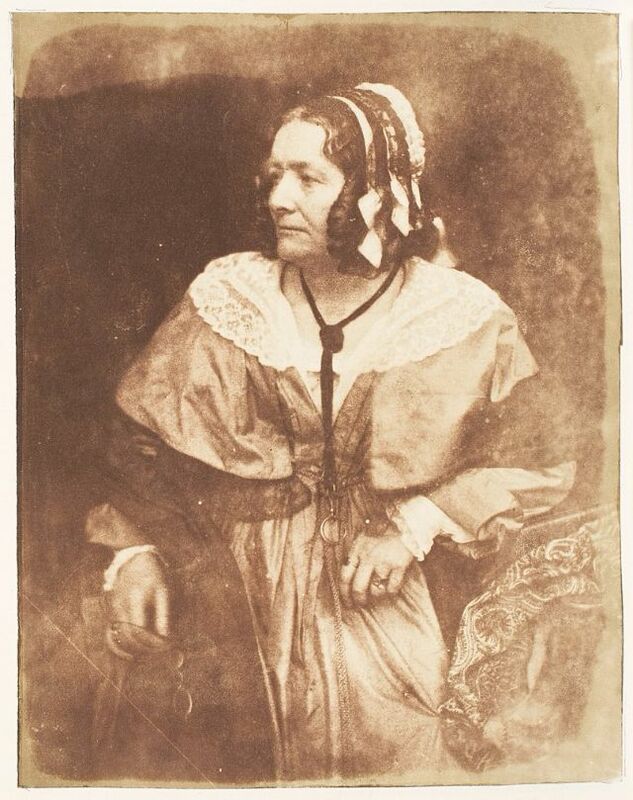 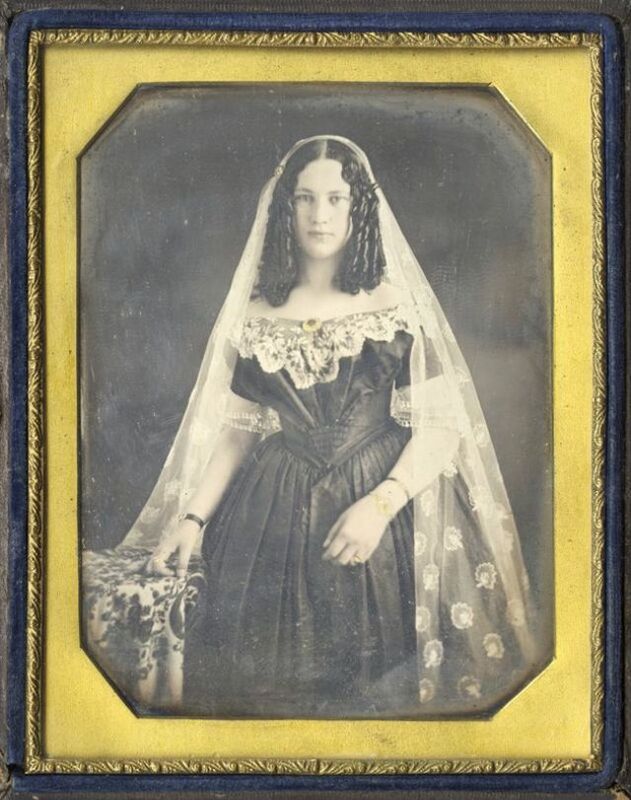 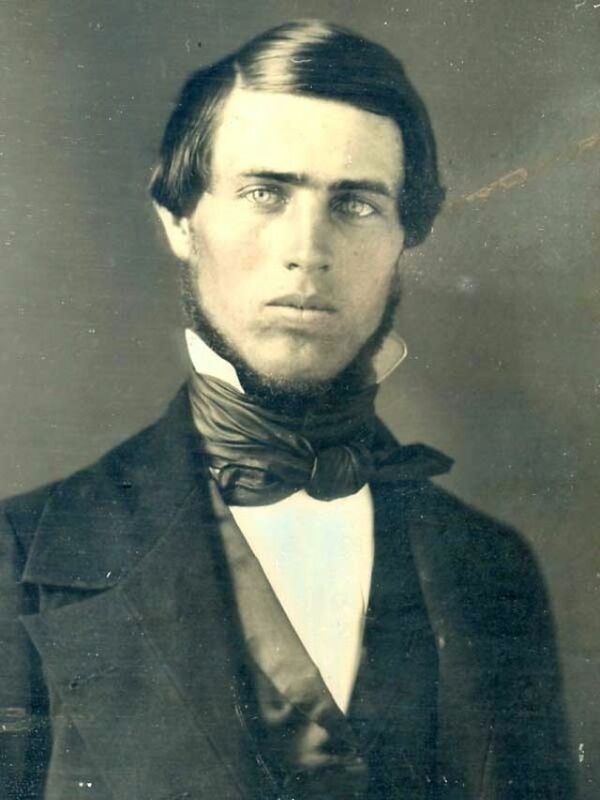 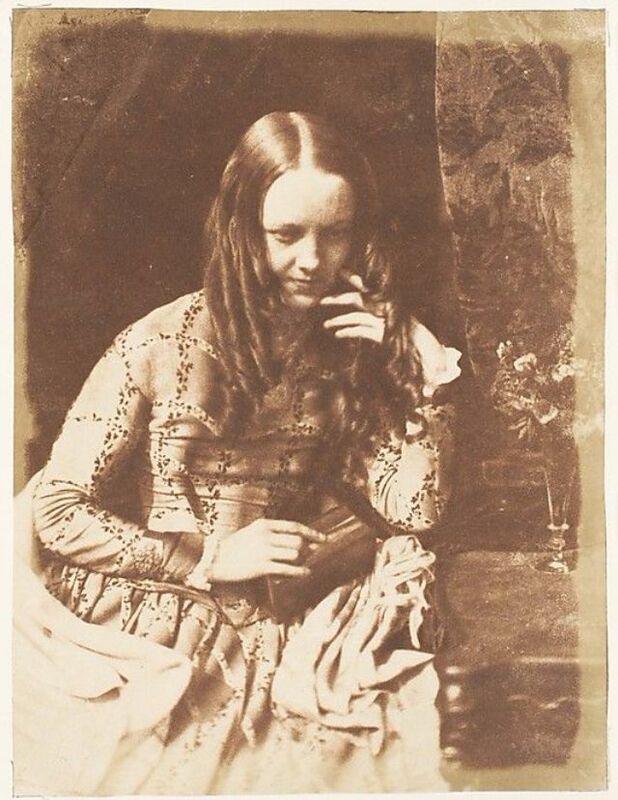 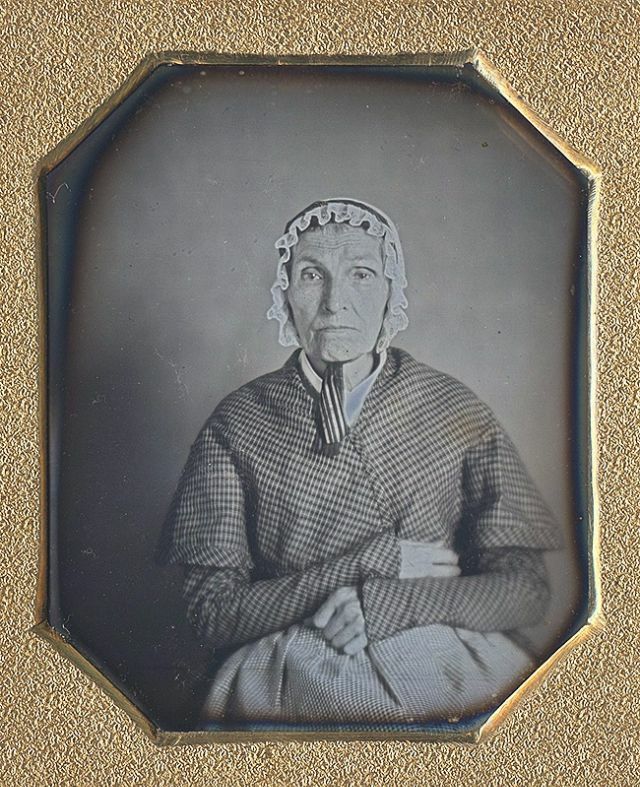 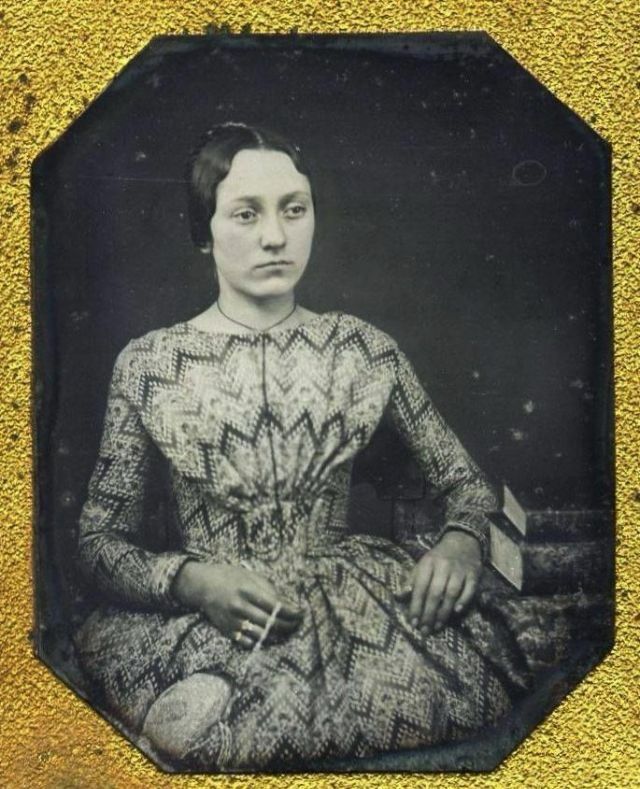 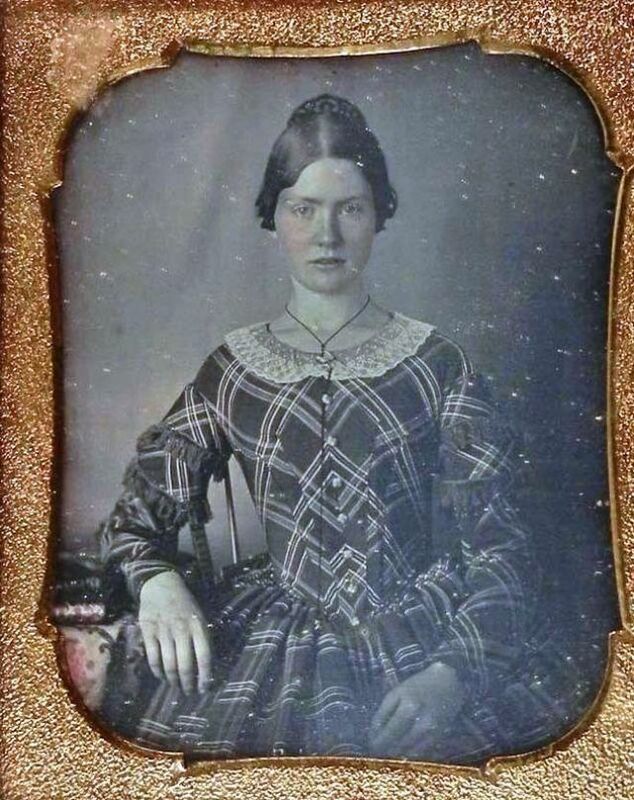 Below is a collection of 39 rare portrait photos of people taken in the 1840s.